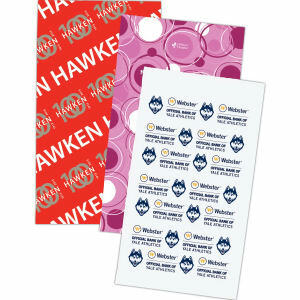 Looking to wrap up your latest promotion? 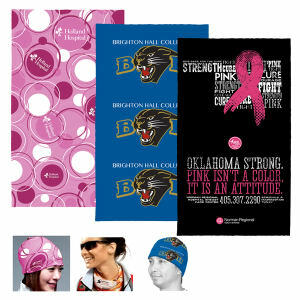 Try any of IASpromotes.com’s custom scarves, available in a variety of materials and styles. 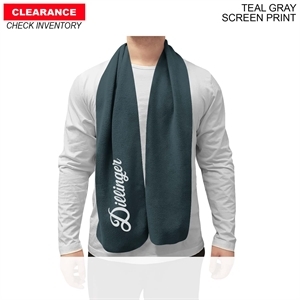 Our promotional scarves are sure to show your branding in style. 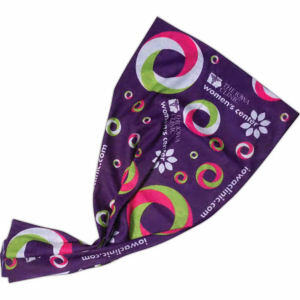 Boost company morale and spirit with IASpromotes.com’s comfortable and classy promotional scarves. 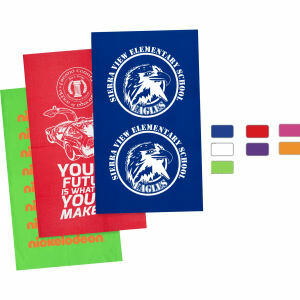 Both colleagues and clients can look good while promoting your business at the same time. IASpromotes.com has a wide selection of custom scarves that will put your company at the forefront of fashion!